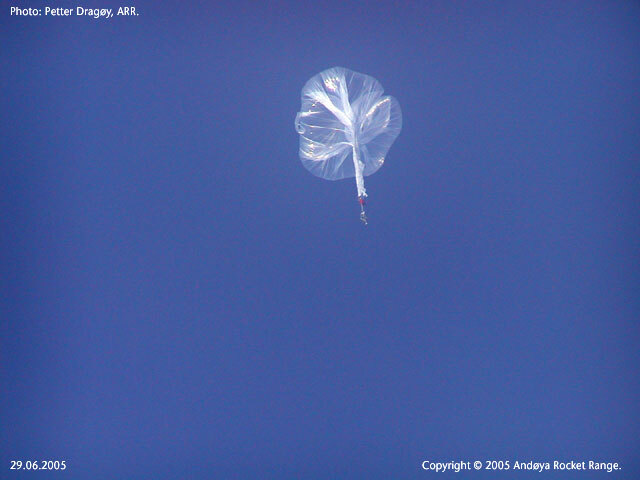 The launch operation started June 28th but was delayed due to increasing winds. 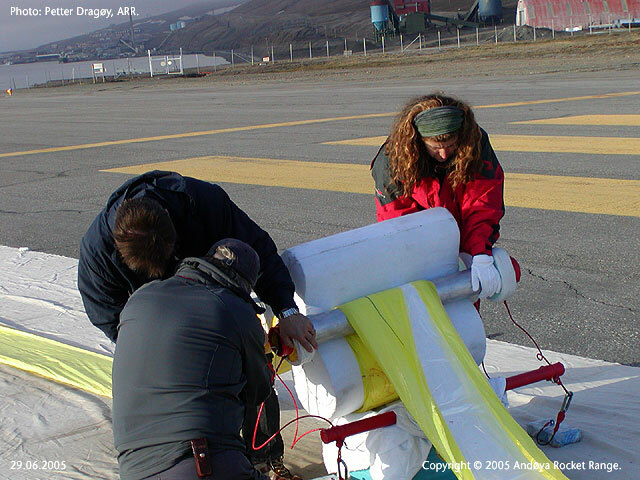 At 24:00 on June 29th the winds was almost gone (2 knots) and the decission to launch was taken. 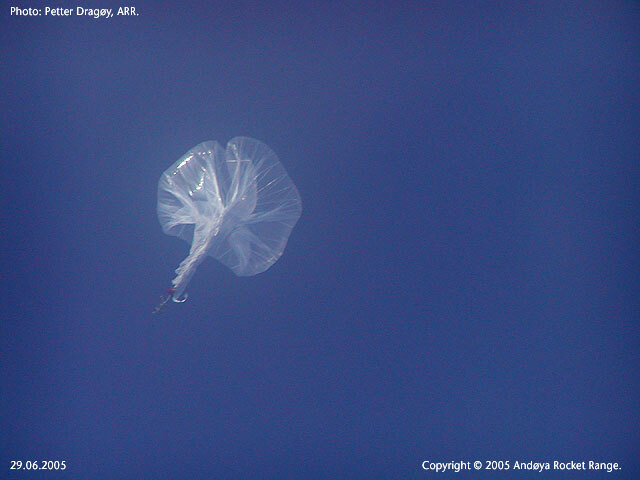 The balloon launch was sucessfully conducted at 3:12 local time. 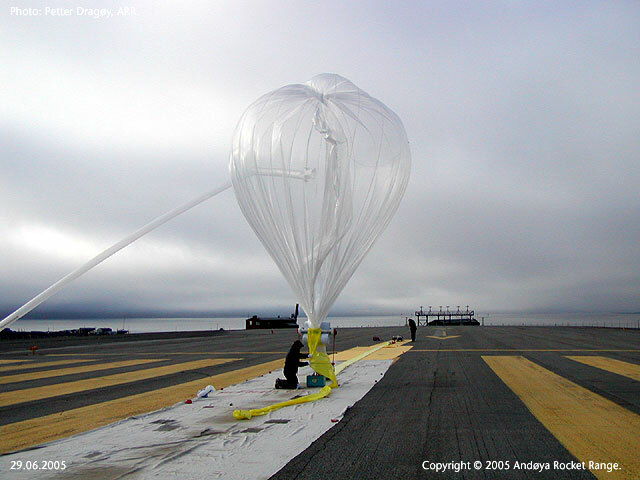 The inflation was nominal as was the launch and climbout of the balloon. 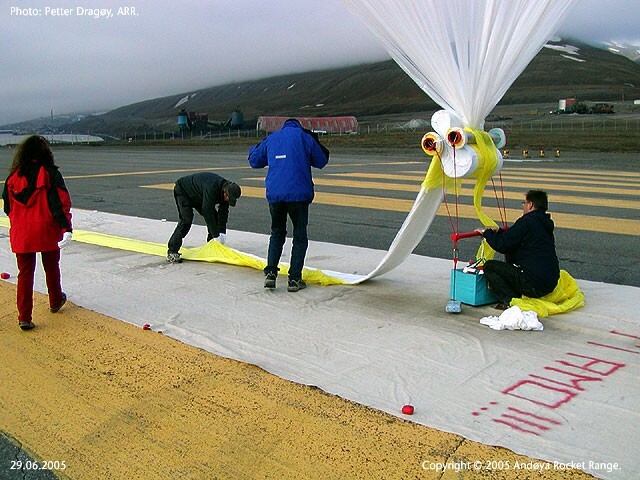 Float altitude near 37000 mts was achieved and all systems worked well. Finally after 25 days aloft the flight was sucessfully terminated in July 25th 10:45 utc at 80º 31,2'N - 105º 48,7' E while flying at 33675 mts.